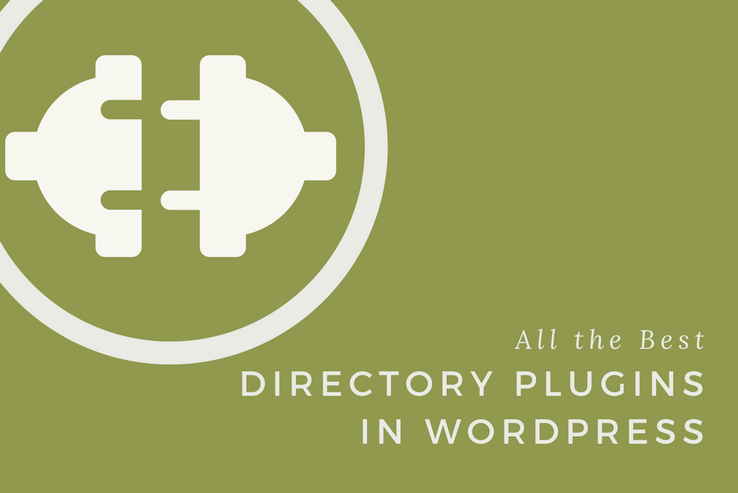 In the world of WordPress, tons of new plugins are released daily. In fact, the WordPress Repository alone continues to grow at a remarkable pace, not to mention the hundreds of new plugins released monthly in marketplaces such as CodeCanyon. But how do you know if the plugins you are viewing are worth your time or money? 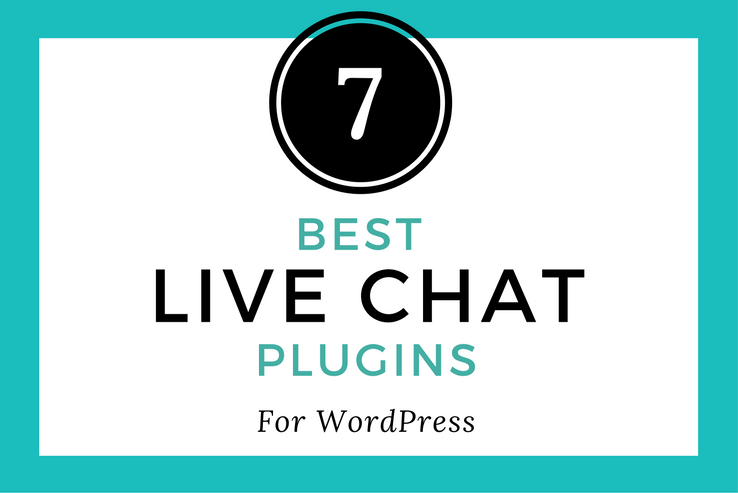 More so, how do you know if a particular plugin you choose is what you need for your website? Sure, you can scroll through the hundreds of options, most of which are mixed up even when filters are applied, and view the features they all have, all in hopes you come across one that might be for you. Then you can purchase it, install it, and see how it works. Seems like too much of a gamble and waste of time (not to mention cash) if you ask me. Plugin Roundup Articles. Find organized blog posts grouping similar plugins in one convenient location. The How and Why. Read in-depth explanations about how to perform certain functions or create specific web designs on your website with plugins. 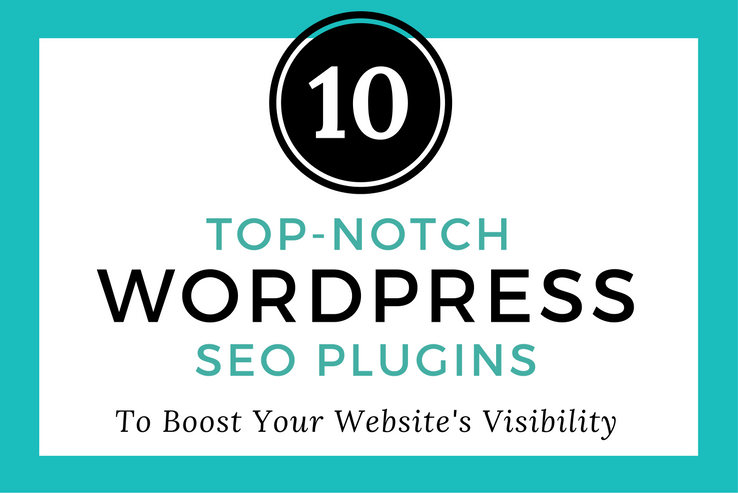 More so, learn why certain plugins are necessary for your website and why the ones we list for you are the very best. The List Itself. View a screenshot of each plugin’s logo, link to the official page where you can download or purchase it, and read about each plugin’s feature set in a short and concise way so you know immediately if one is right for you. Out-of-the-box, WordPress comes packed with enough core functionality to give you a good website. 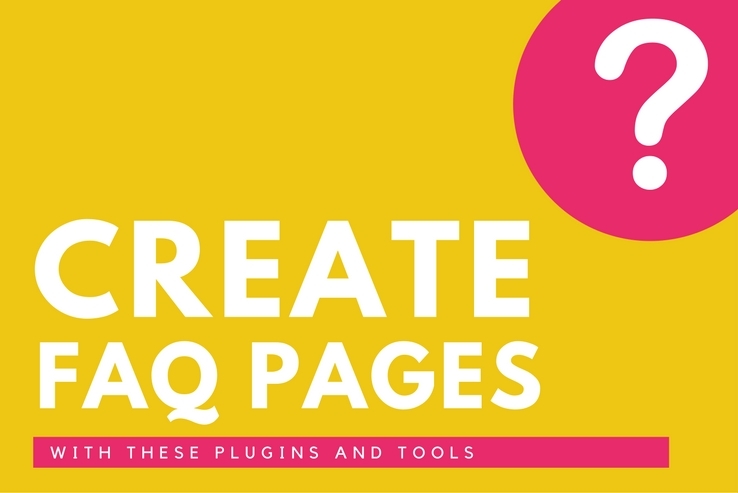 But why not make your website great by installing plugins that address pain points, take customization to another level, and just make things easier on both you and your site visitors? 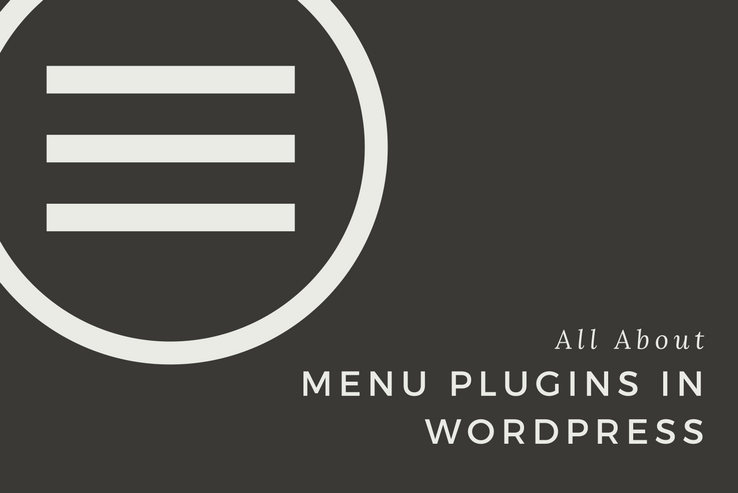 Come visit our Plugins section and get a taste for what’s out there without wading through the thousands of available plugins on the market today. Trust that our experienced team knows what to look for in high-quality plugins, understands what website owners of all kinds are on the lookout for, and finds pleasure in sharing the very best with you so you don’t have to do all the work yourself. After all, WordPress’ ability to extend far beyond a publishing forum is one of its greatest appeals. And quite frankly, without the addition of WordPress plugins to aid it in its quest for extendibility, you just cannot reach above and beyond what even the stiffest of competition is doing right now. Decide what your website needs to become a standout favorite among your target audience and come see us. We have everything you need in one convenient location so that you can boost your site’s success starting today. Setting up an online forum on your WordPress website is a great way to build an online community and generate user engagement. They allow users to share ideas, discuss topics, and receive valuable input from other forum members. WordPress, being a comprehensive content management system, offers a number of high-quality forum plugins to help you set up and get started with running an online forum. 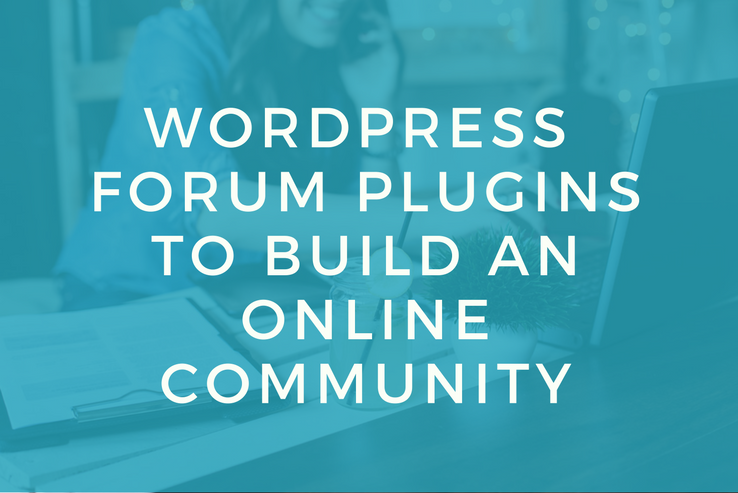 And in this post, we’ve rounded up some of the best WordPress forum plugins to help you build a strong online community and highlighted the standout features each one offers. 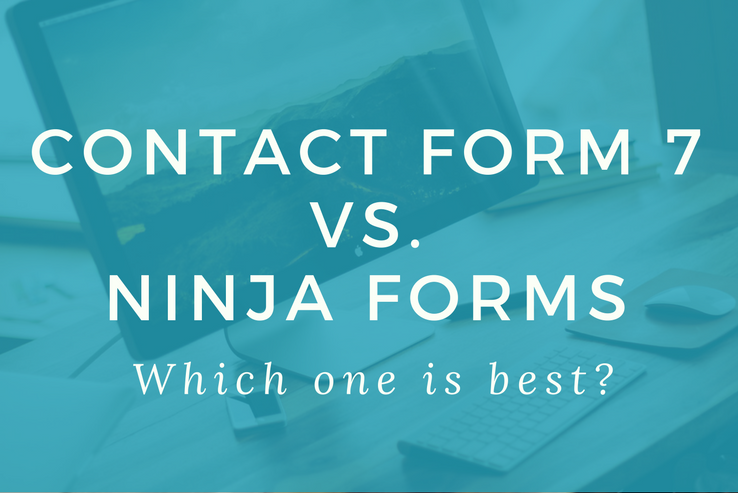 One of the biggest problems with online businesses is that they aren’t very personal. Prospective customers often have a ton of questions that they’d (ideally) like answered in real-time. For this reason, it’s important to deliver value and provide a memorable user experience every single time. Rather than expecting your visitors to interact with you through contact forms and by submitting query tickets, you could consider offering online chat support. It gives you the means to provide timely answers to interested prospects and potentially convert them to loyal customers. Looking to create your own directory site? WordPress, as usual, is fully up to the task. But if you want to get your site up and running, you’ll need to choose a single option from all the best directory plugins out there. 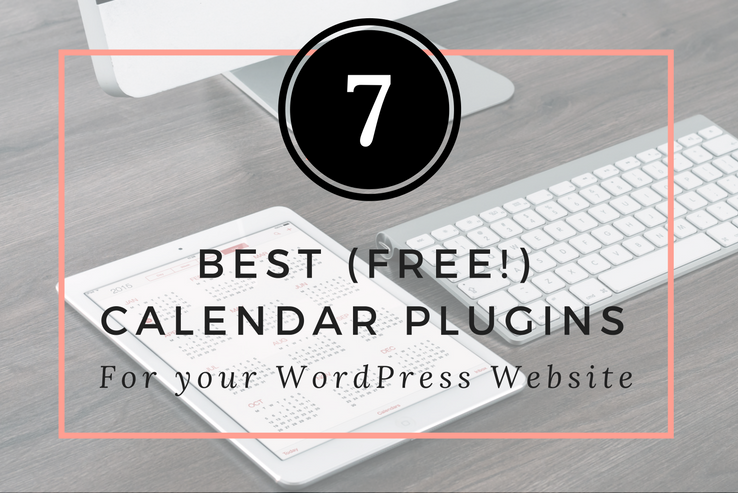 If you have to schedule meetings, host events, or book appointments for clients through your WordPress website regularly, then you need a powerful calendar plugin. It’ll help you stay organized and manage upcoming events better. Fortunately, WordPress offers a wide-range of premium-quality calendar plugins that take all the heavy lifting out of managing events and displaying listings. If you’re running any kind of business, you probably get a lot of questions from your customers. And while you’ll certainly get the occasional oddball question, I’m willing to bet that you mostly get asked the same questions over and over. As a freelancer, I experience this firsthand when clients inquire about my services. As website owners, we often get caught up in the looks of our website and the functionality which lets us do all the things we want our website to do, be it adding a member’s area, selling products, booking appointments, organizing events, and more. But there is one thing that most of us completely forget to take into consideration: how safe our website actually is. Over the last month, I’ve been developing and launching our new Food Blog WordPress theme and it’s been a blast! I’ve worked with some wonderful food bloggers who’ve provided me with valuable feedback and insight into features for the theme. My takeaway from the whole experience is that food bloggers are a fun, creative, and thoughtful crowd. A photography website offers a unique set of challenges requiring a unique set of plugins to resolve. In this post, we’ll review the best WordPress plugins for photographers and photo-bloggers that you absolutely must consider incorporating into your website. In 2013, before we launched Nimbus Themes, Kendall and I sat down and compiled a list of all the features we needed from an eCommerce solution. The ability to create memberships was paramount, as was a solution that managed all aspects of credit card vaulting so we didn’t have to worry about losing customer data. In total, we came up with about ten requirements, and I began sorting through all the eCommerce solutions available to us. You’d be amazed how quickly you can discard most shopping cart options if you’re organized about what you need. 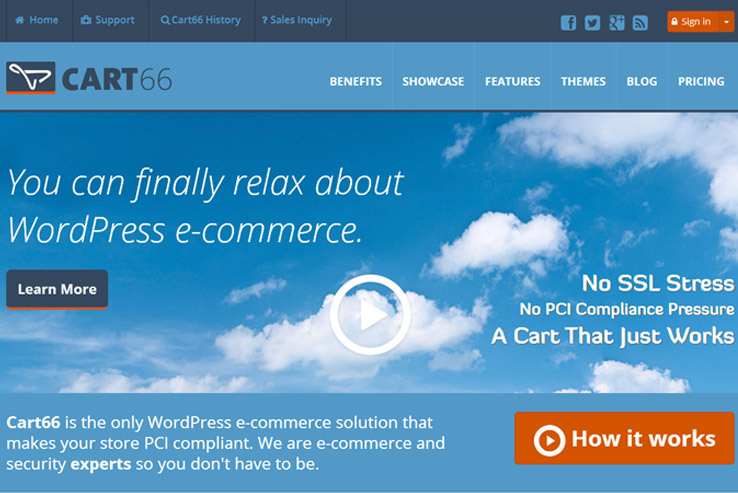 In the end, we found a solution that was perfect for us called Cart66 Cloud. It met all our requirements from a business perspective and we liked the developers behind the service.